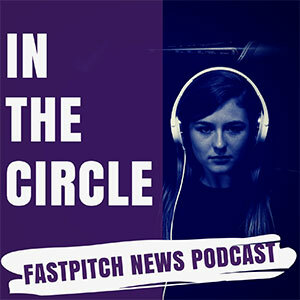 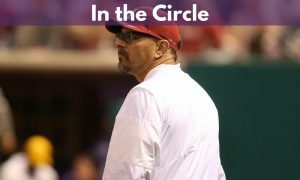 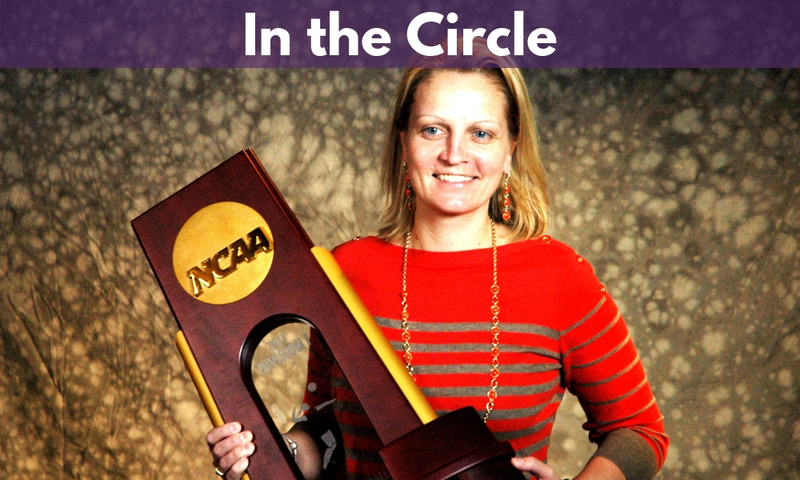 On this edition of In The Circle, Eric Lopez talks with Meg Aronowitz who is ESPN’s Coordinating Producer for the NCAA Championships. 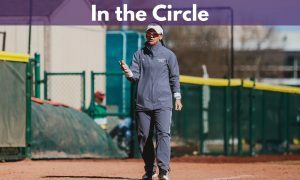 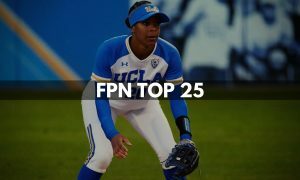 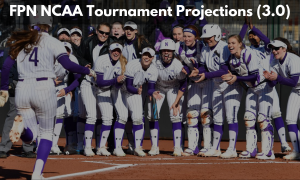 She talks inaugural St Pete/Clearwater Elite Invitational, the growth of coverage of Softball, and being awarded the Melinda Fischer award by the NFCA which recognizes a person who has shown exceptional commitment and dedication to the NFCA and the sport of fastpitch softball. 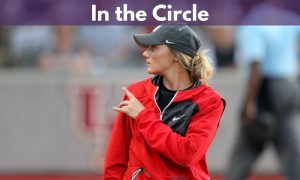 Also on this episode, Eric is joined by Victor Anderson who covered two tournaments this past weekend. 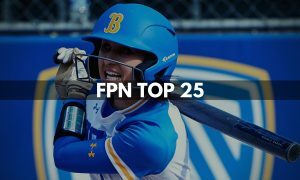 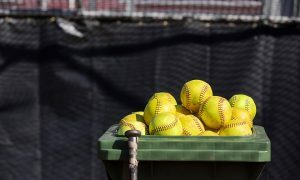 The first was the USF Opening Weekend Invitational in Tampa which featured Florida, Arizona, Michigan, N.C. State, South Florida, and Illinois State. 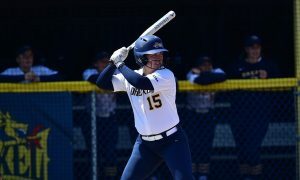 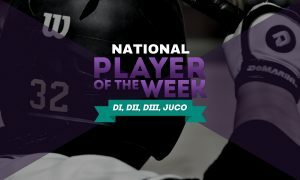 Victor also covered the DII NFCA Leadoff Classic in Clearwater, Florida. 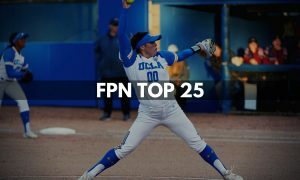 They also touch on the top stories of the weekend.